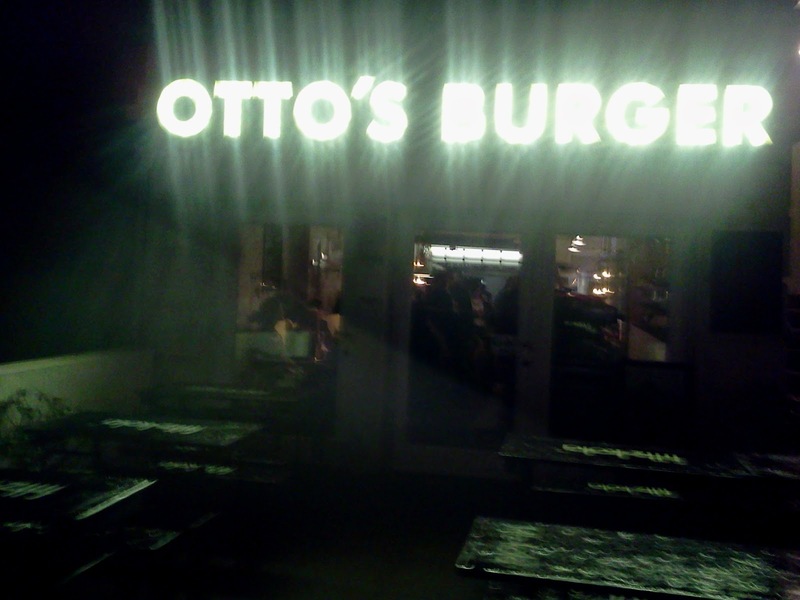 Otto's Burger is a newer restaurant with two locations in Hamburg. On a cold Saturday night in February I found myself meeting a few friends at the Grindelhof location. It was crowded when we arrived and luckily our dinning companions had already snagged us a table. Shortly after we sat down we had a menu and decisions to make. I ordered the Otto's Cheeseburger with fries and a BrauKunstKeller Amarsi to drink. The burger cost €7.70, the fries 3, ketchup .30, and beer 5.50. Most of the burgers were a little more expensive than the Cheeseburger. The variety of burgers was interesting, and there were several others I thought of trying. The one area this place impressed me the most was with the bottle selection. 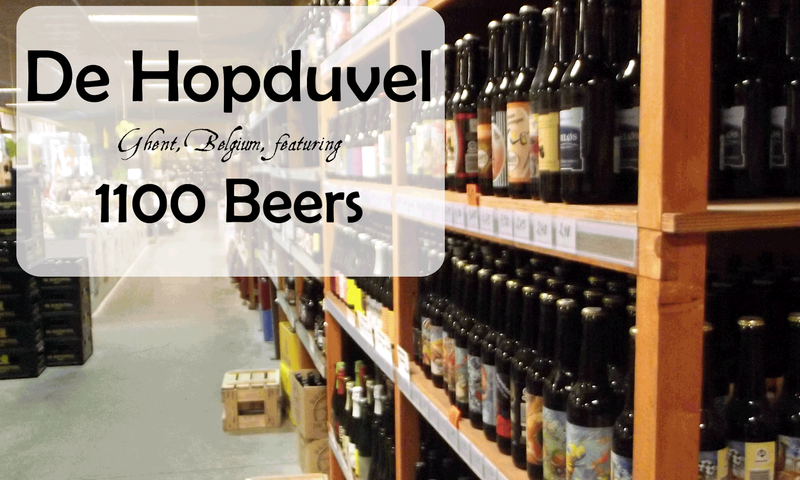 Prices ranged from 4 to 6 euro with beers from Crew, Von Freude, Buddelship, Brewdog, Fuller's, Chimay, and many others. There were several options for IPAs and pale ales which I liked, as I think they pair well with burgers. The bar also had a few traditional German beers on draft for the less adventurous. Not long after ordering my burger arrived. Despite asking for it medium, it came out about as rare I will eat a burger. I didn't complain, as I generally don't think it is worth it. For some reason it seems consistently difficult to get a burger cooked to the temperature you ask for in Hamburg, if the option is even offered. 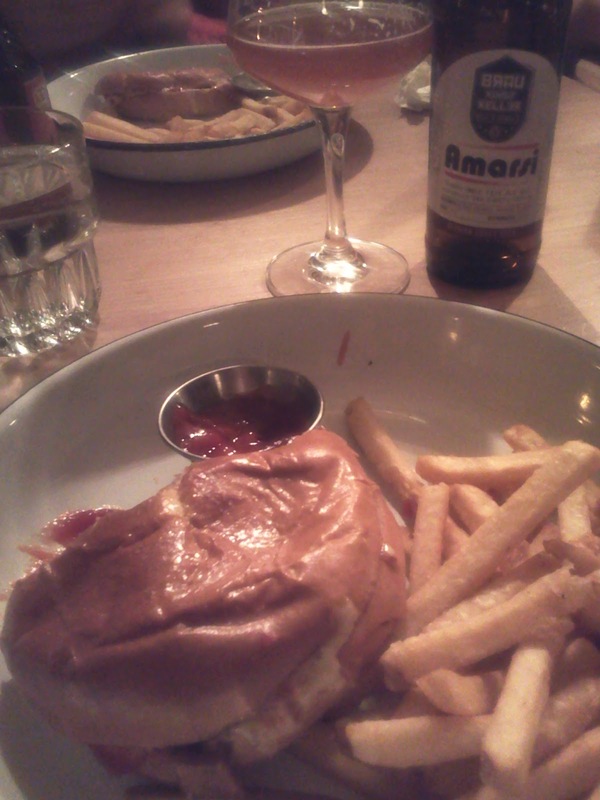 I did like the burger and felt it paired well with the Amarsi. The fries were quite good and, even though it annoys me to have to pay for ketchup, it was decent as well. With a little fine tuning of the cooking temperature the food would have real potential. Everyone in my party enjoyed their food. They had run out of the Vegetable Burger, so both of the vegetarians had the Mushroom Burger. My better half thought it was the best burger she had in Hamburg and the only drawback was the Portobello was quite a bit smaller than the bun. Free water was available in the middle of the restaurant that had orange, lime, lemon, and rosemary in it. I found it quite enjoyable, and I absolutely love getting free water which is quite rare in Europe and especially Germany. Otto's Burger is the best overall burger place I've been to in Hamburg. I thought the burgers were better at The Burger Lab, but they have no craft beer selection. If my burger was cooked medium on my trip to Otto's I might be telling a different tale though. 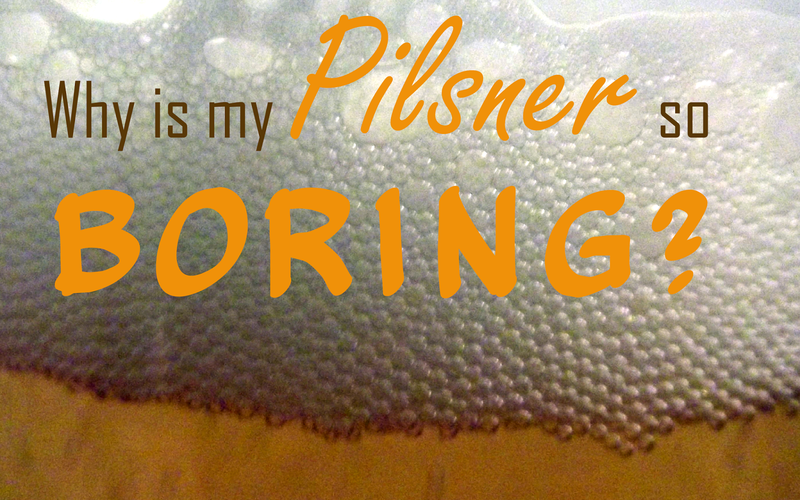 The craft beer selection is impressive for Hamburg and in line with prices around the city. Adding a draft option for craft beer could make this place a beer destination. Service was surprisingly prompt compared to other places in the city and a nice change. I'm not sure what the crowds are like during the week, but the groups of people showing up and being turned away or waiting seemed endless. If you come to Hamburg this isn't a place I'd consider a must visit, but it is a good stop for a burger and bottle of craft beer if you don't mind the prices.